NRDC-ITA Running Club members took part in the annual Half-Marathon running event organized in nearby city town of Busto Arsizio on Sunday 8 November 2015. This year, the 24th edition, claimed a huge success in terms of participants and supporters along the traditional half-marathon distance of 21.097 Km. More than 2100 runners coming from all cities of North Italy (plus 900 taking part in the non-competitive distance of 10 km) have colored the streets of Busto Arsizio supported by the heartfelt shouts of encouragement of the citizens. 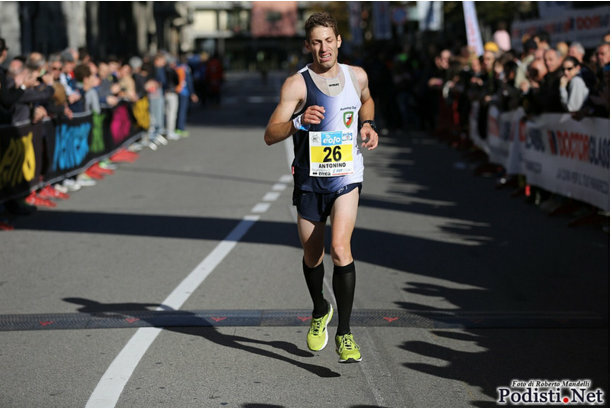 Thanks to the optimal weather condition -indeed a very warm and sunny November day- and the complete traffic stop, all runners were able to appreciate a wonderful day in the outdoors and in the usual busy streets of Busto Arsizio downtown. Worth mentioning a very accurate and detailed organization with a renewed refreshment point dedicated to the finishers. 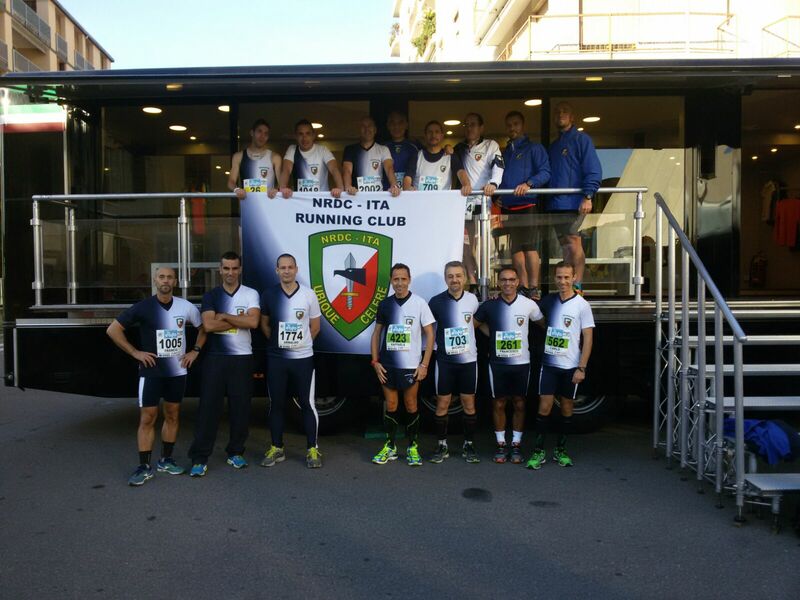 Twenty fellows of NRDC-ITA Running Club ventured the competition wearing proudly the uniform of the team with insigna of NRDC-ITA, most of them scored their season best timing, or even their personal best, in the distance; in particular Corporal Antonino LOLLO (belonging to 1ST Signal Regiment) who ranked the 5th position overall with a valuable timing of 1H 12’ 09’’.